To celebrate the release of FADER #78, our Spring Style issue, we posted up in the basement at Santos Party House with the usual cases of cool Budweisers and vitaminwater chasers, stacks of mags, and, of course—OF COURSE!—some of our favorite friends, including Andrew Kuo, who managed to perfectly interpolate a How to Dress Well song into his DJ set without bumming anyone out. 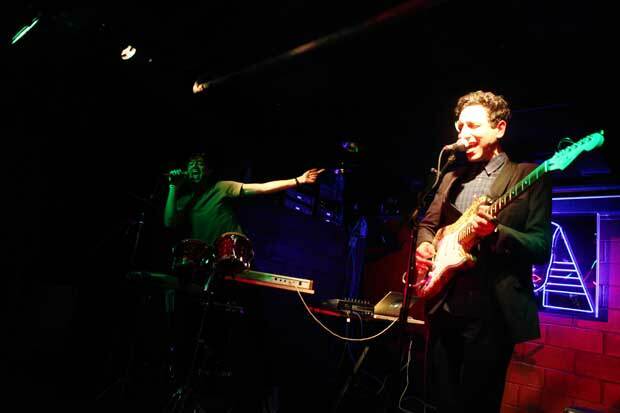 In addition, we asked F78 Gen F artists Tanlines to play songs from their new record, Mixed Emotions, which they did. Pretty much everyone danced, which is the definition of a successful night. Check out a slideshow of snaps from the night below, and head over to our Facebook page to see and tag more photos.